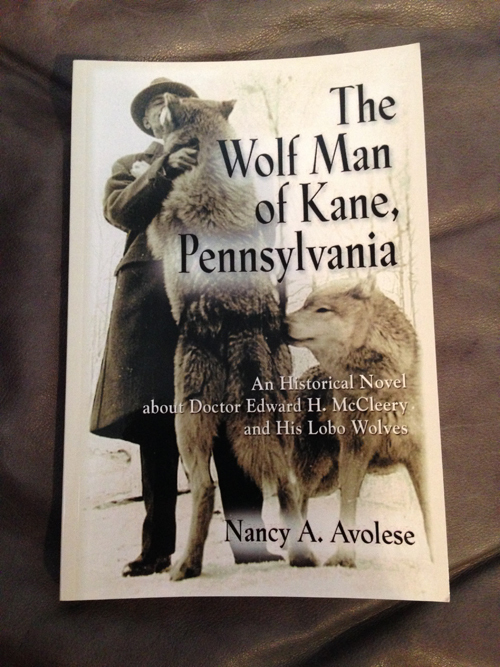 This book is a historical fiction novel based on the life and work of Dr. E. H. McCleery. It chronicles his life, his relationships with others, and his work to save the last of the lobo wolves - Canis lupus nubilus - from a government extermination program. 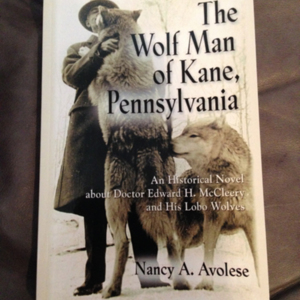 The book contains many real photos of Dr. McCleery and his wolves. The second edition contains a foreword by Jim Sirianni. Copies may also be purchased through http://www.kanelobowolves.com/ or through Amazon. This book is in-copyright. Copyright belongs to Nancy A. Avolese.